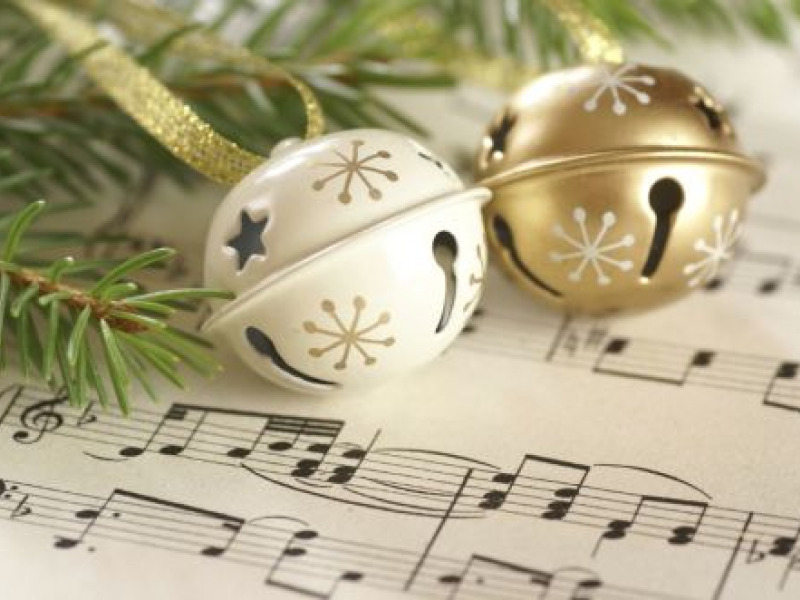 Begin the holiday season recognizing the background of various Christmas customs expressed through music. Sing-a-long with lyrics that fill the holidays with understanding, harmony and good cheer. These programs on the 3rd Thursday are free for Society members and $10 for nonmembers. Join today to save 75% for programs throughout the year. Society Carriage House on the grounds of the Perkins Stone Mansion.